When you think of engineering, what comes to mind? If you are an outsider to the major, you probably think of the stereotypical, overworked student whose work consists of nothing but endless calculations. I doubt many of us would attribute writing and public speaking to the average engineer’s career. We assume engineers leave that stuff to the humanities students. Aside from impressing their employers and being hired, engineers need to use communication skills every day. Imagine you’re an engineer working in a 4-person team on an assignment. Each team member has important tasks, and everyone’s contributions are crucial to the success of your assignment. What if one of the workers lacks communication skills? They don’t listen well. They don’t contribute to group discussions on how to move the project forward. Their written reports are unclear and unorganized. Instead of making progress, you’re going to be struggling to decipher their work and incorporate their findings into the overall project. Valuable time, resources, and energy will be wasted, and the finished assignment will likely be lackluster. The team never reaches its full potential, all because somebody didn’t bother to develop decent communication skills. Now, obviously that is an extreme hypothetical situation regarded someone with poor communication skills. However, the overall point is clear: a lack of communication skills in today’s engineer leads to inefficiency, wasted effort, mistrust and resentment between co-workers. Not many people would want to hire or work with someone like that. So what can engineering students today do to work on this problem? Thankfully, in the last decade or so, Ohio State, along with other major universities, has taken notice of the importance of teaching communication skills to their students. For example, Professor Mary Faure integrated an interesting twist into her ENGR 2367 class by developing a collaborative education model with representatives of two central Ohio-based companies. 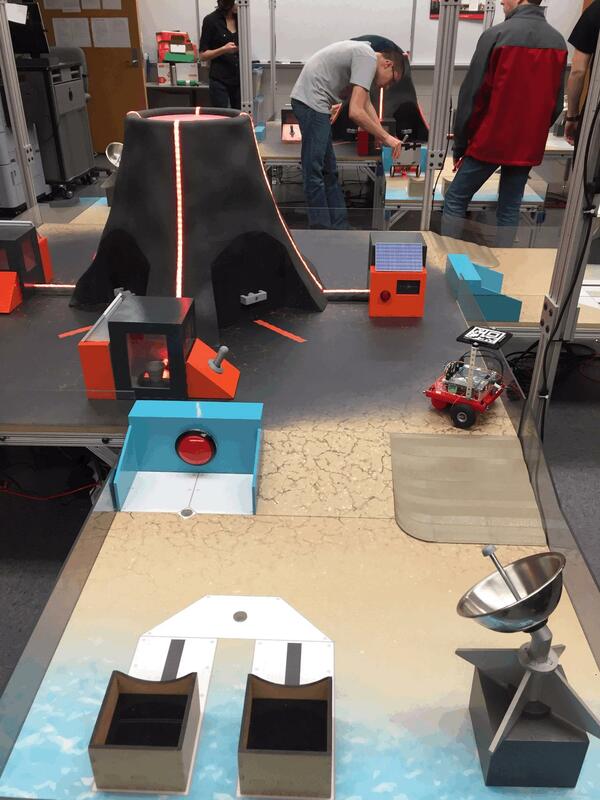 Essentially, the companies present students with a real-world engineering problem. Students quickly had to learn enough about the subject to start developing their own solutions. They worked with real professional engineers to come up with solutions, simultaneously honing their communication skills by attacking a real-world work situation. “Today’s engineering students need engaging, contextually-positioned technical communications, project management, entrepreneurial thinking, and teamwork instruction and practice in order to perform well in advanced discipline-specific engineering classes, internships, capstone, and in their entry level engineering positions,” said Mary Faure, “This project was designed to provide important skill-building through authentic, hands-on experience, which today’s students crave . . . it gives students a unique experience without adding credit hours to their curriculum or costs to college expenses.” Faure’s project introduced an exciting way to incorporate the teaching of communication skills into an already-crowded engineering curriculum. Dr. Kathy Harper, a professor who teaches in the Fundamentals of Engineering Honors (FEH) program, has also taken notice of the need to incorporate communication skills into the engineering curriculum. She is part of a team that organizes a Robotics competition each year for first-year students in the FEH program. Her students typically write some sort of report, memo, or abstract at least once a week. At the end of the course, the students write a technical report on their final project. This obviously involves writing some things individually, but also writing some things as a group, a skill Dr. Harper thinks is equally important. 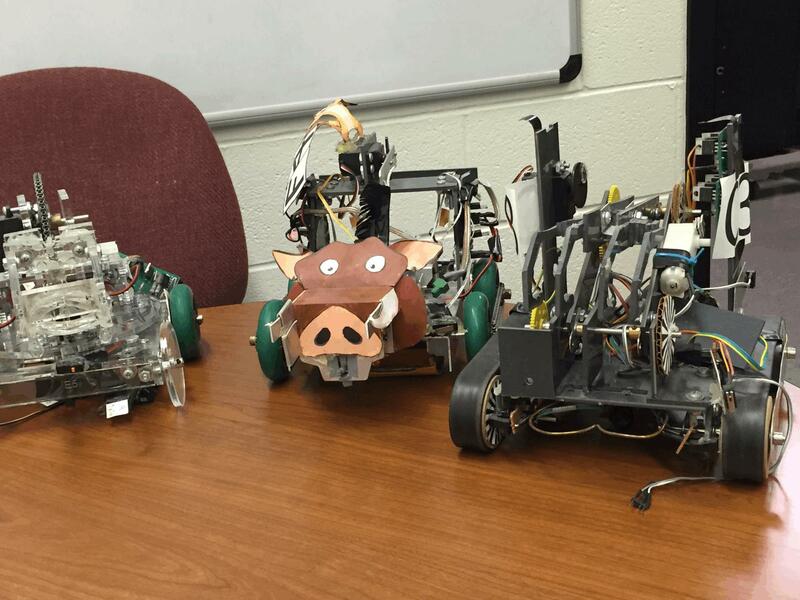 Dr. Harper says students are continually amazed by how much documentation goes into robot building project. They document the process that went into designing the robot, whether it was successful or not and what would they do next. They also have to show their budget, how much time they worked on the robot. The robot competition aims to instill these communication skills in their students, so they can be better prepared for their careers after graduation. Some groups even get a first-hand experience into just how important these skills when working on the project. So how can you make sure your communication skills continue to improve in college? Dr. Harper has a simple solution.